I love my job, I really do. I work at an amazing school with wonderful faculty and students and I often think I don’t know how I got so lucky to work where I do. That being said the transition back from summer is always a tough one. It is the time of year where I spend hours at school in a crazy frenzy and then come home and convince myself that a beer, some toast, and the last pickle in the jar is a suitable dinner. I was sad to miss Leadville with Rob but it was definitely one of my busiest times and I wasn’t able to get away. I also have had to give Run Rabbit Run a miss as I settle into the school year. It pains me that the wonderful last days of summer with all their garden bounty glory are such a crazy time. The market is brimming with wonders and my little garden finally starts to pay dividends. With all that beauty I try and find at least some time to celebrate the produce and also do a little preserving for the winter. 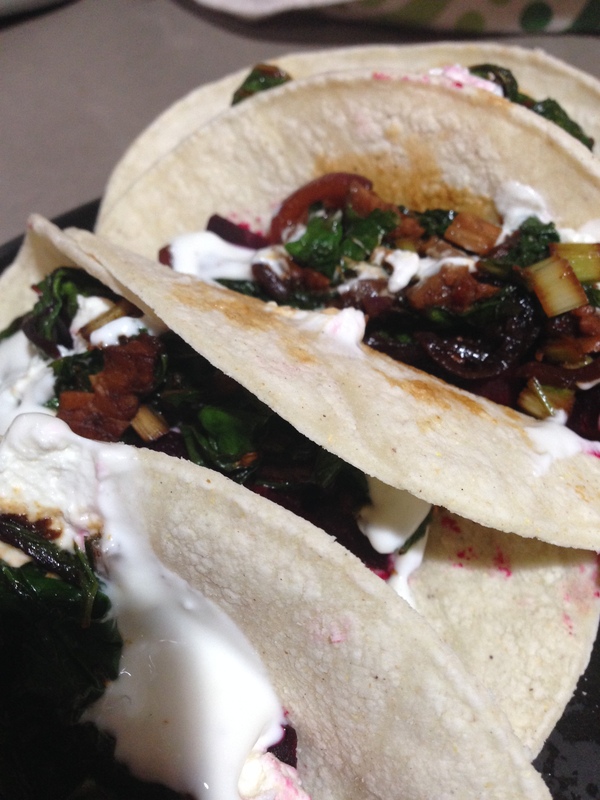 These two recipes celebrate the season and each was a send off for Rob to travel to his races. The idea for these came from a spring break ski vacation last year in Salt Lake City. My friend took me on a couple of amazing tours in the Wasatch and one day we finished up at a great new taco shop that had sprung up since I had visited last. They had some wonderful unique options. One was a beet, pear, and blue cheese concoction. 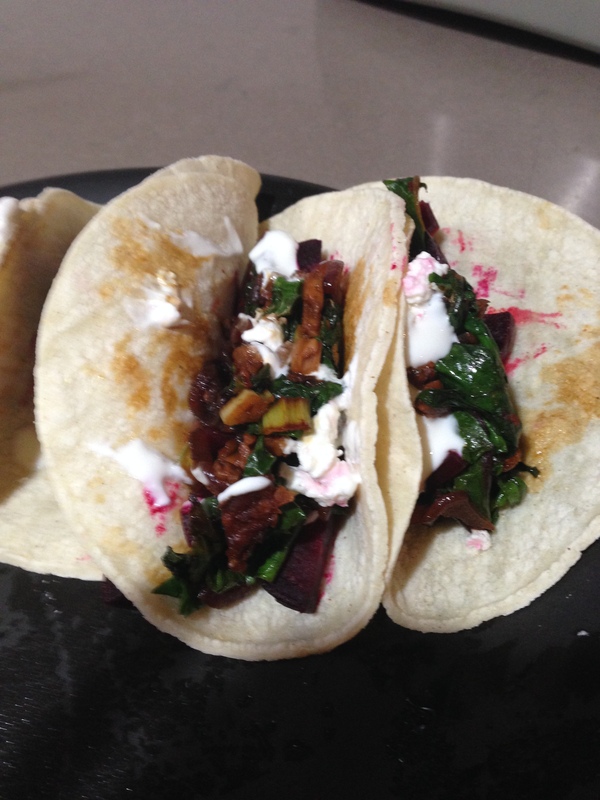 I put my own spin on it including some crunchy bits of tempeh “bacon”, roasted beets and their greens, some sweet onions and salty local feta. This was Rob’s sendoff to Leadville! 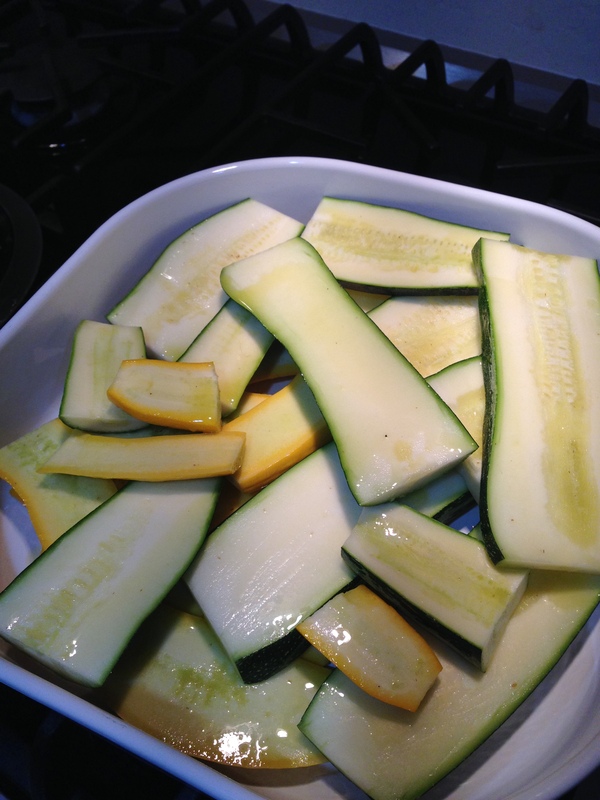 I have a couple of heirloom squash plants in the garden that have been producing like crazy. 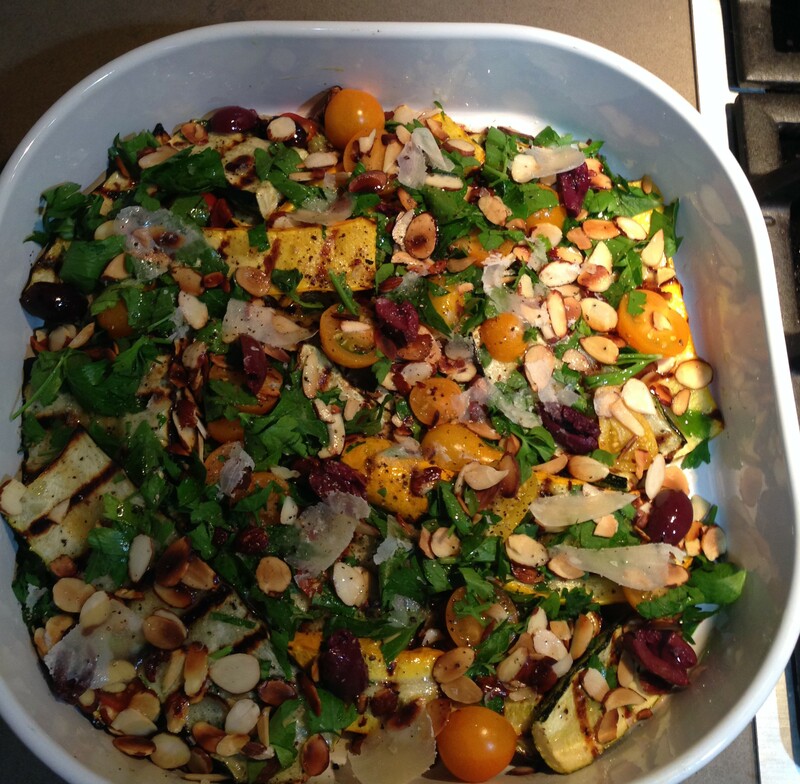 I love grilling summer squash and this salad combines a pile of squash, some ripe cherry tomatoes, and fine shavings from my new favorite cheese of the summer. 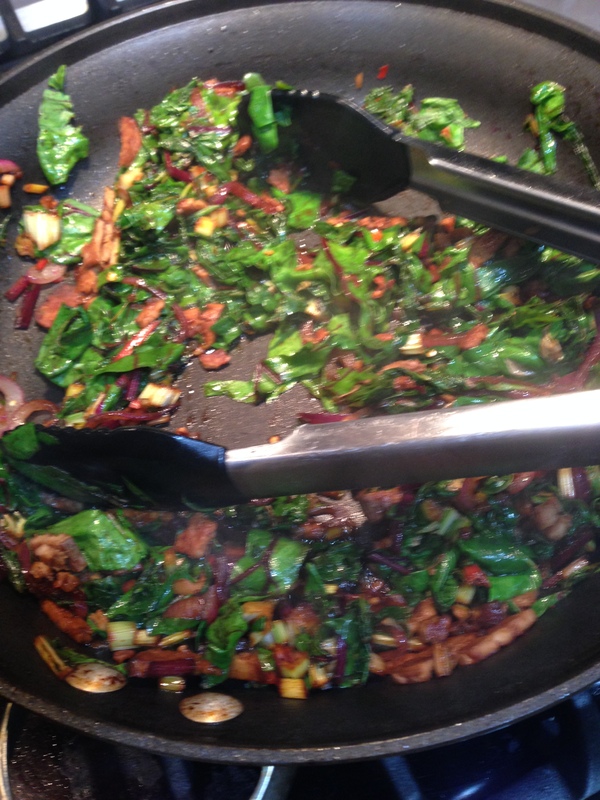 Add a little crunch with some toasted almonds and some walnut oil and it is dynamite! It has become my favorite new dish to take to a BBQ or potluck. It tastes great hot, cold or room temperature and travels extremely well. 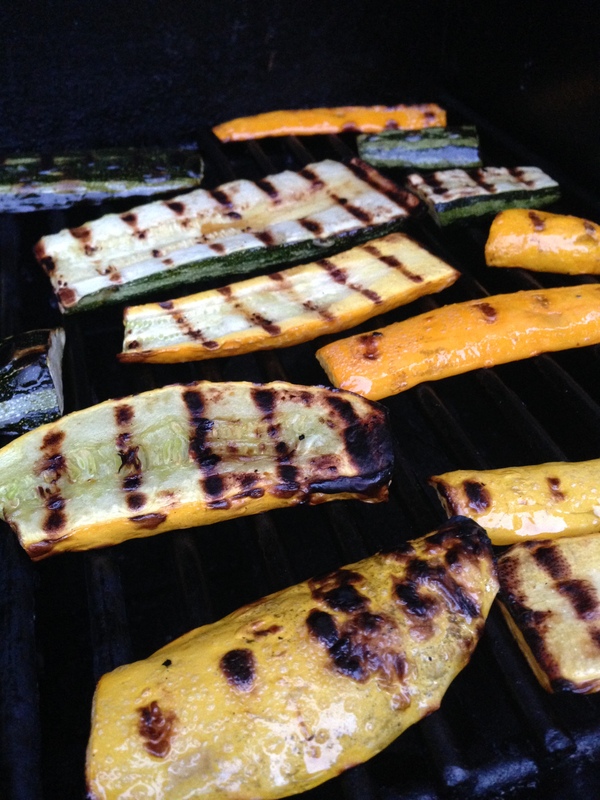 Love that Grilled Summer Squash Salad recipe! 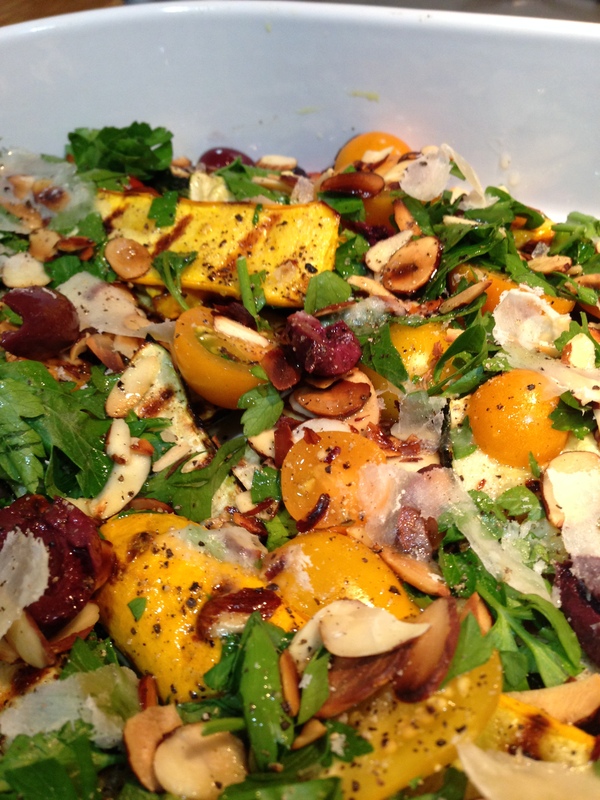 Thanks so much, it has been my go to recipe for potlucks around Flagstaff this summer.